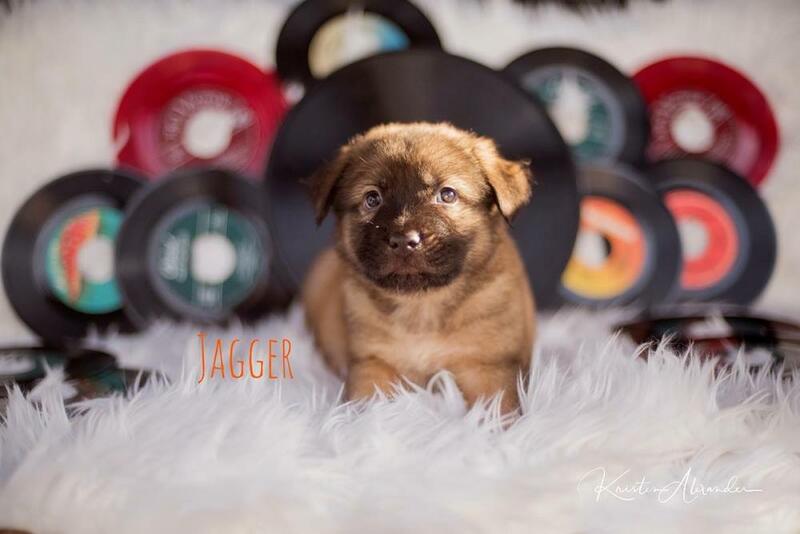 Jagger has been RELEASHED!! 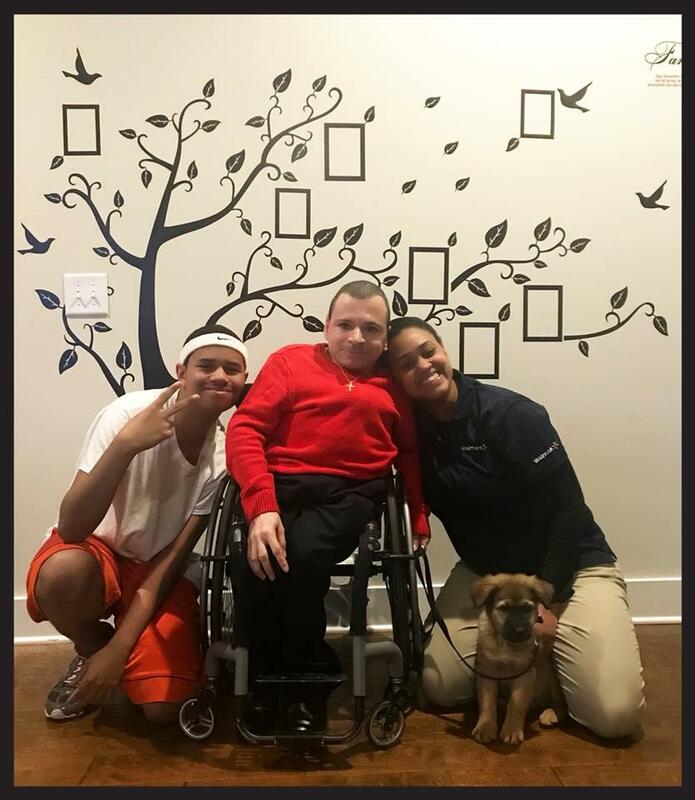 He landed an amazing home where he will be the only spoiled dog living with a feline friend and his mom, dad and human brother! 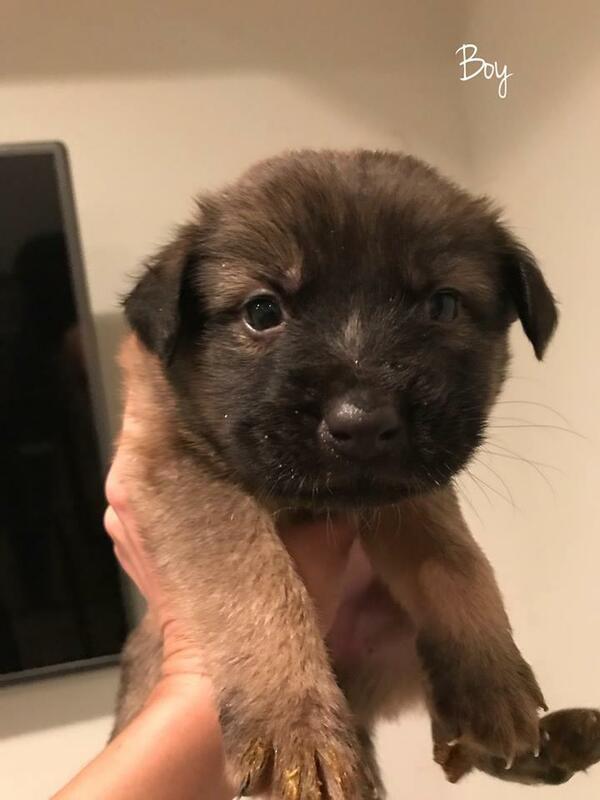 This was an especially great story because little Jagger, now Lance, will be trained specifically for his dad, Shannon, which is why they wanted a high German Shepherd mix, and of course wanted to adopt! Thank you to the Rankins family for your patience in waiting for he right fit and thank you for ADOPTING!! !